Lichfield & Tamworth Branch will receive 100% of your sponsorship. Cats Protection have been helping injured, starving and abandoned cats and kittens since 1927. Thanks to our promise never to put a healthy cat to sleep, we have changed the lives of hundreds of thousands of cats, giving them a second chance at life. By remembering Cats Protection in your Will you could help us make a better life for even more cats and kittens in your local area for years to come. Nationally more than half of the cats cared for by Cats Protection are helped because of the kindness of people who remember us in this way. We are incredibly grateful for every gift we receive, no matter what its size. Even the smallest gifts help us to provide cats with food, a warm bed, veterinary attention and most importantly of all, find them a loving home. We believe that there is a special someone out there for every cat. That’s why we do our best to find loving new homes for all the cats in our care, no matter how long it takes, and we are proud to say that we never put a healthy cat to sleep. By leaving a gift to Cats Protection in your Will you can help us continue to provide this commitment well into the future and ensure that we are always there to find as many cats and kittens as possible the right home. A gift could also help us run our local neutering campaign that works to inform, advise and spread the neutering message and help owners on low incomes to get their cats and kittens neutered. 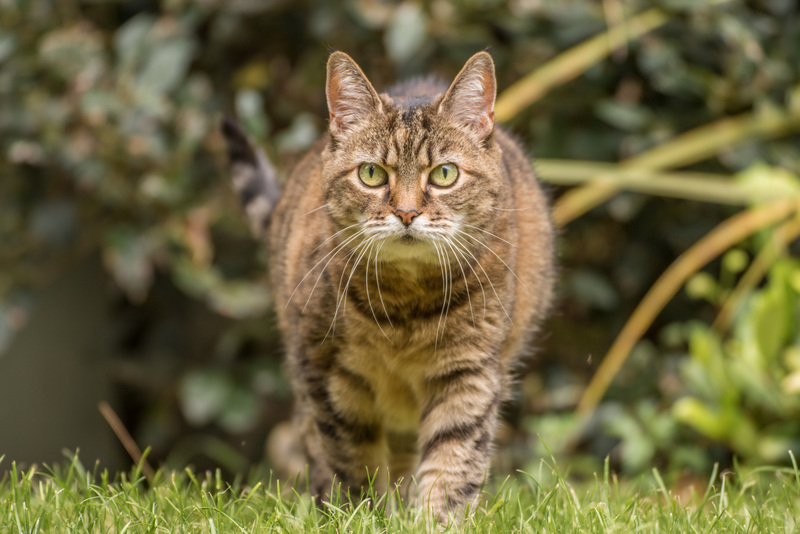 This will help prevent future generations of cats and kittens from suffering after being left homeless because they were unwanted and ultimately neglected. In every area of the country Cats Protection’s 8,000 plus volunteers tirelessly devote their time and efforts to caring for unwanted and abandoned cats. Our volunteers tackle the problems faced by abandoned, sick and mistreated cats every single day and night and in all weather.